Professor Elena Conis has designed a freshman seminar titled “Vaccines and Society.” The seminar was profiled as one of Emory’s “cool courses” for spring 2014. Zach Domach graduated in 2013 with a BA/MA, Highest Honors, in Classics/History. He was the winner of the 2012-2013 Cuttino Prize in the History Department. Currently he is earning a Master of Studies in Theology: Ecclesiastical History at the University of Oxford. At Oxford he is a member of Trinity College, where he holds the George and Apphia Woodruffe Scholarship in Theology (no relation to Emory’s George Woodruff) and is also jointly funded (in addition to the Woodruffe Scholarship) by an Arts & Humanities Research Council award. Zach plays the double bass in the Oxford University Orchestra, the Oxford University Philharmonia, and the Oxford Millennium Orchestra. He is learning a new language this year: Syriac, which is a dialect of Aramaic related to Hebrew and Arabic. He is also currently applying to PhD programs in the States (in History, Classics, and Religion depending on the school/program). 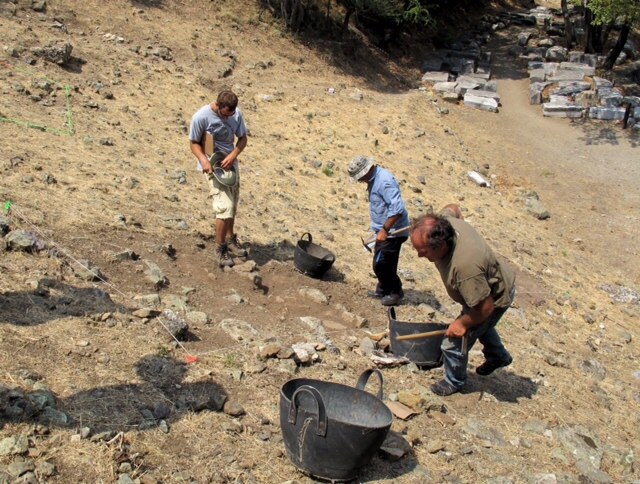 The photos are from his Summer 2013 spent doing archaeology in Greece. Zachary Domach 13C 13G supervising Trench 3 in a surface cleaning of the theatre. Sanctuary of the Great Gods, Samothrace, Greece. 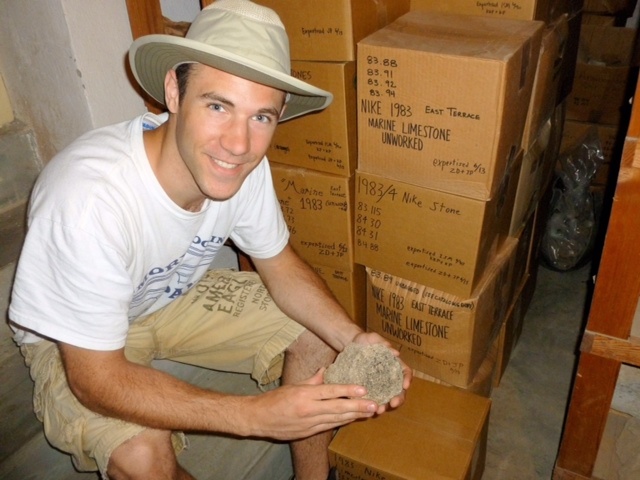 Zachary Domach 13C 13G with a fragment of calcareous sandstone from the Nike Precinct. Hall E, Samothrace Museum, Samothrace, Greece. 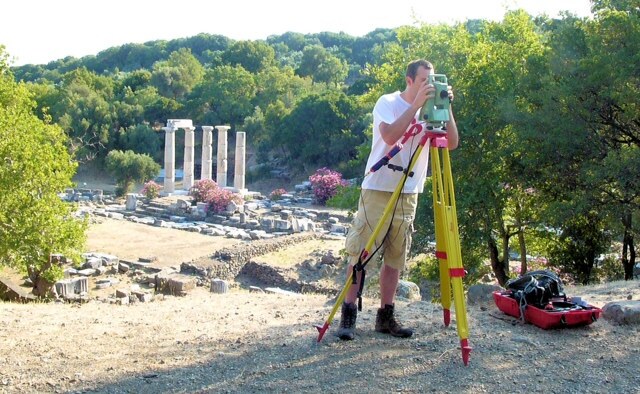 Zachary Domach 13C 13G surveying the topography of the Nike Precinct with the Hieron in the background. Sanctuary of the Great Gods, Samothrace, Greece.